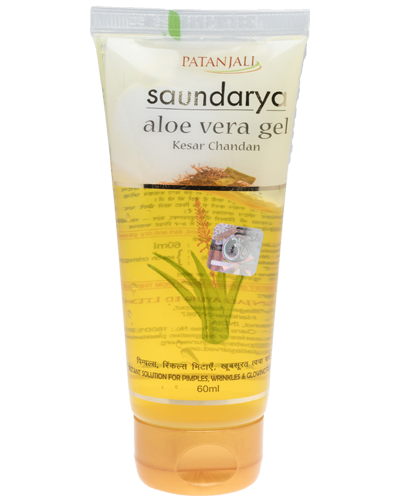 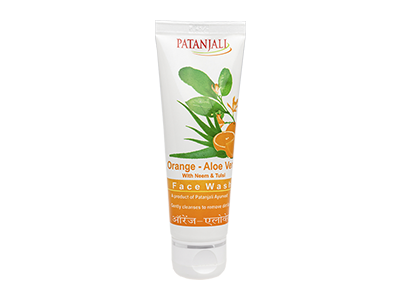 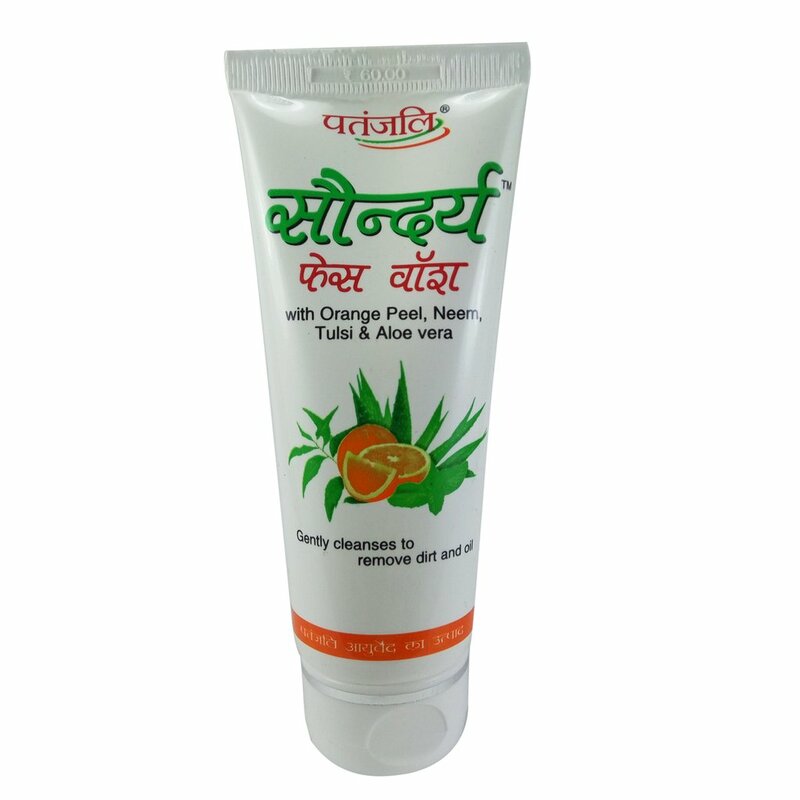 Patanjali’s Orange Aloe vera Face Wash is a unique combination of nourishing aloe vera and the natural astringent orange peel. 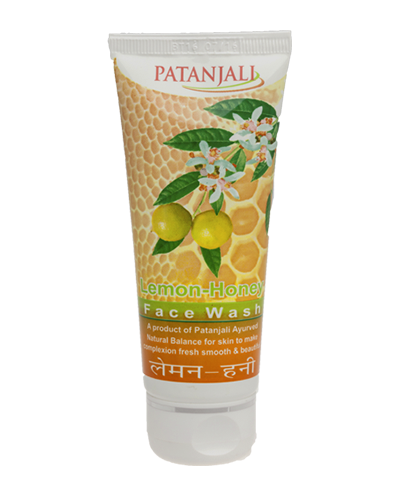 The face wash gently cleanses the grime, oil, dead cells and toxin build up that collect over the skin. 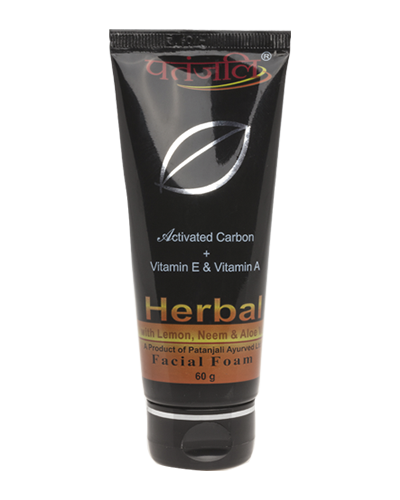 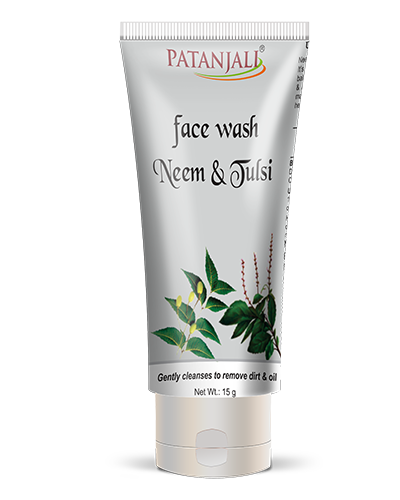 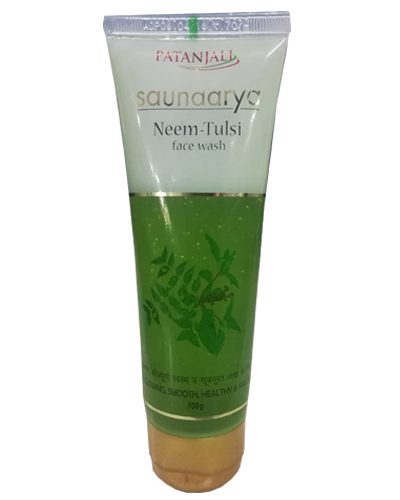 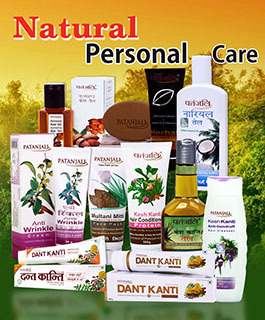 Neem and tulsi add a disinfectant and healing touch to the face wash while gently cleansing your face. 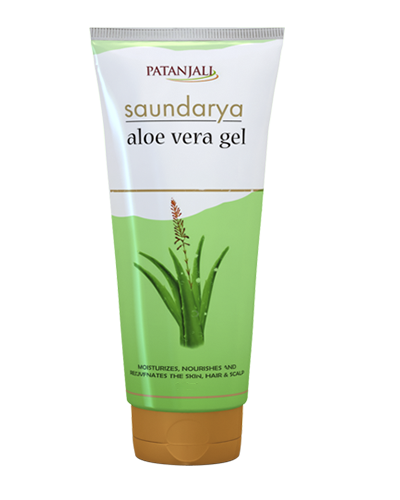 Aloe vera’s natural moisturizing properties keep the skin soft. 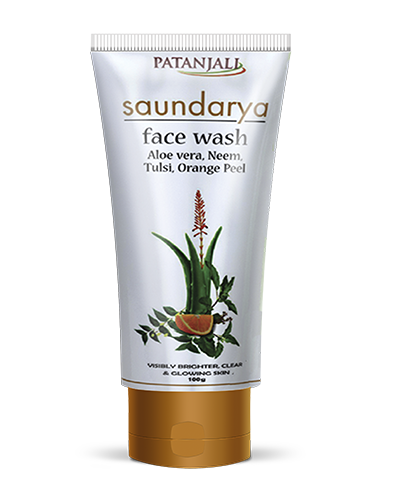 Use daily twice or as often required to keep face clean. 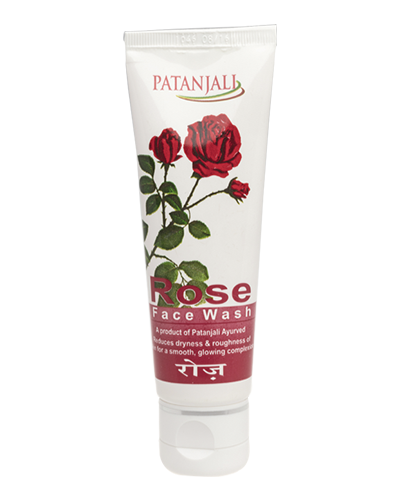 Gentle cleanser Rejuvenates dehydrated skin Disinfects while cleansing .